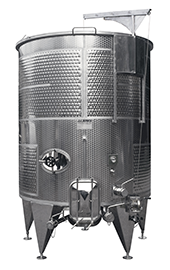 ALBRIGI has been a leading European supplier for over 30 years producing premier quality tanks for the wine, beverage, food, and pharmaceutical industries. Multiple unique features set ALBRIGI products apart from other manufacturer's' providing distinct advantages in cleaning and sanitation as well as unmatched esthetic appearance. In addition to traditional fermentation and storage tanks Albrigi produces a wide range of specialized tanks including multiple types with unique cap management systems. Diemme’s superior grape sorting and inspection systems offer reliability and flexibility to obtain quality results. 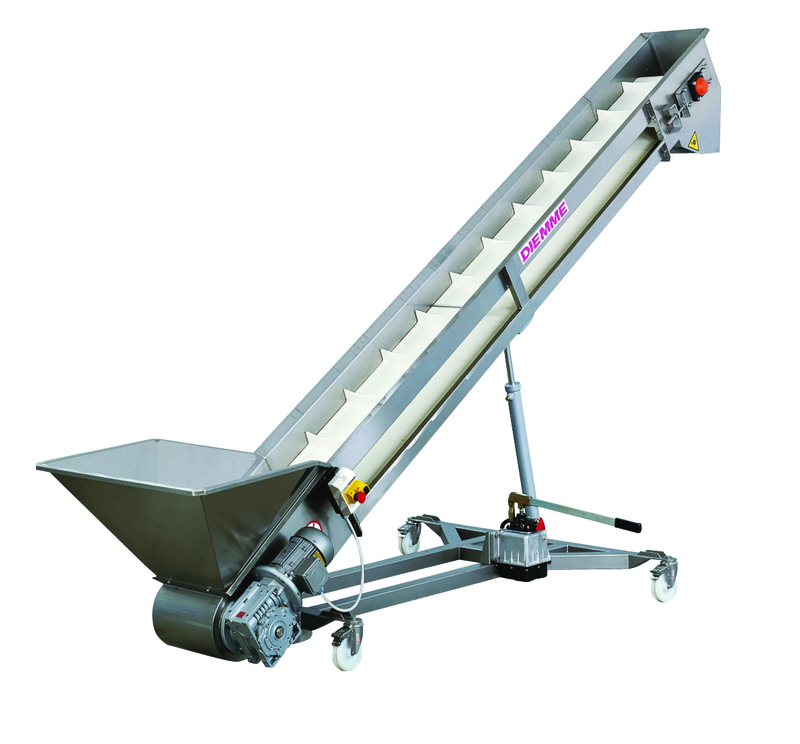 Diemme sorting equipment includes vibrating, belt, and elevator conveying systems. The components allow maximum flexibility to feed the destemmer, independent crusher rollers, and loading/discharging membrane presses. 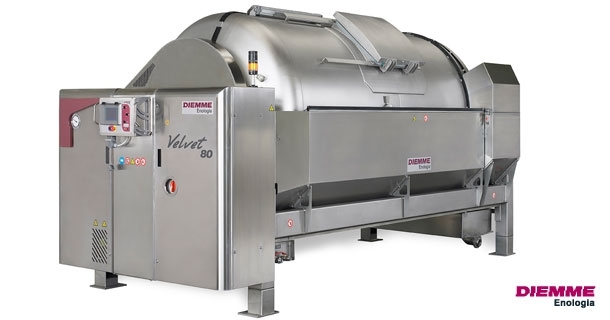 Diemme destemmer/crushers combine the latest technology with manufacturing quality to provide the most gentle and effective stem removal for the highest quality winemaking. 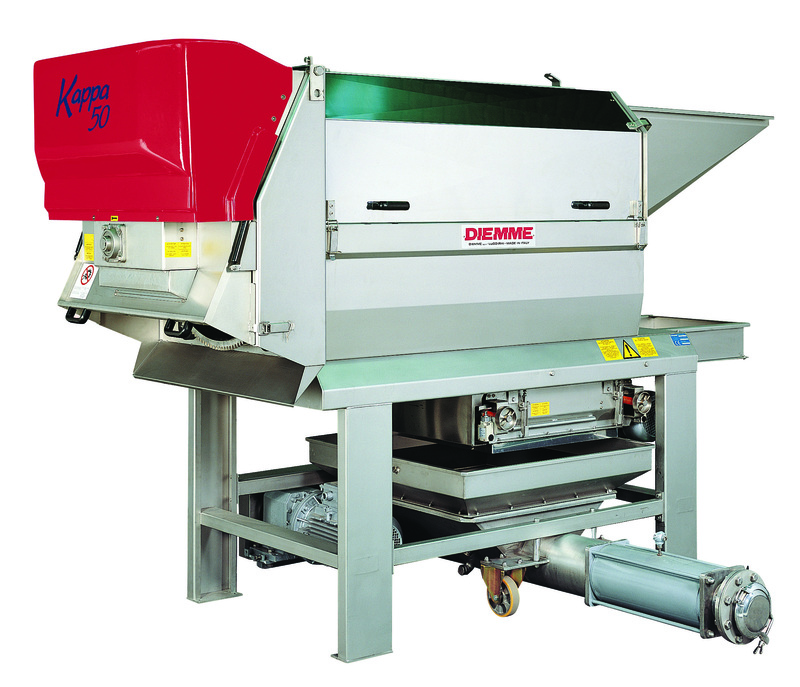 Highlights of the Diemme destemmer/crushers include high production capacity, gentle destemming, acceptance of both hand-picked and mechanically harvested grapes, and ease of inspection, sanitation, adjustment, and use. Diemme offers a progressive cavity screw pump designed to meet the output of their Kappa destemmer/crushers. The pump includes a minimum level sensor and auto-start with product presence. 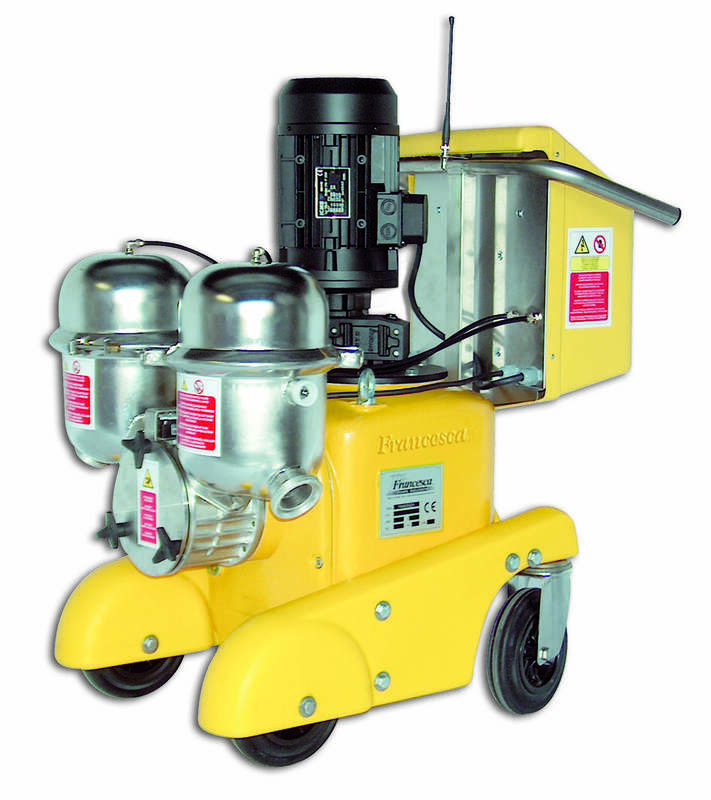 Francesca pumps are positive displacement using an innovative rotary piston technology. Francesca introduced the first pump in 1995 and to date over 2,200 have been sold in Italy, France, Spain, Portugal, Germany, Argentina, Chile, South Africa, Australia, Canada, and the United States. Diemme grape and wine presses contain state-of-the-art software control systems that maximize product quality and efficiency. 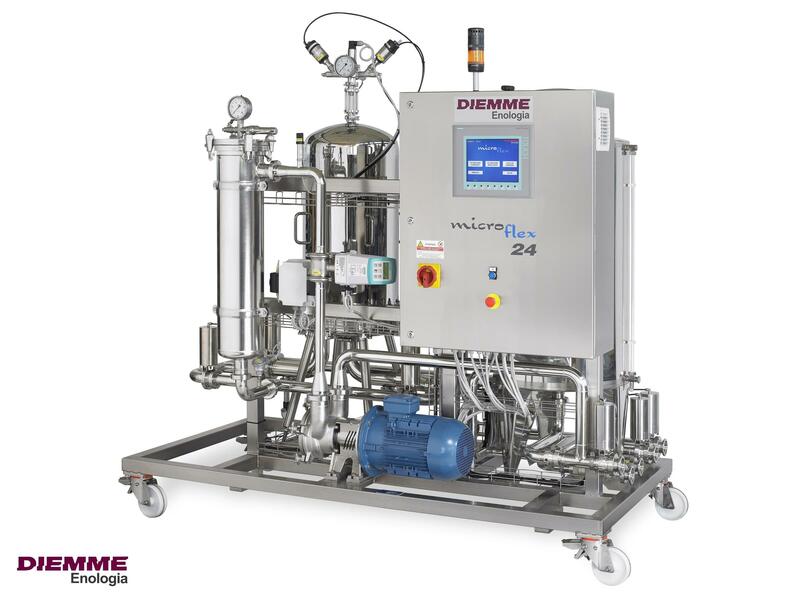 Diemme offers open or “slotted” membrane presses, closed membrane presses, and basket presses in a wide range of capacities.